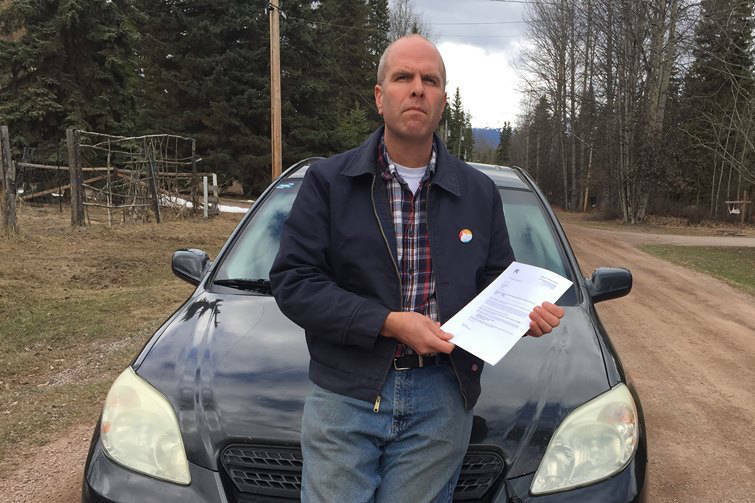 Nelson-Creston MLA demands action from government on intensifying mental health crisis. May. 31, 2015 5:00 a.m.
Nelson-Creston MLA Michelle Mungall voiced her frustration with the government’s lack of action on dealing with the intensifying mental health crisis in the province during an impassioned speech at the legislature on May 26. “What we see on the streets of our communities is people with mental illnesses not getting the support they need and being criminalized as a result,” she said, while acting as house leader. Mungall was adding her voice to that of Nelson Police Chief Wayne Holland and the RCMP, who have noted the drain the crisis has had on police forces at the local level. Mungall and six of her colleagues dedicated the entire question period to the issue. After her speech in the legislature, Mungall spoke to the Star about her frustration with the government’s inaction on this issue. She said the Liberals have been “downloading” the cost of dealing with the crisis to local communities. “The Nelson Police Department and my colleagues have been calling on the government and raising this alarm bell for many, many years,” she said. She said she feels personally alarmed by the situation. Mungall said it’s not appropriate to use police when responding to episodes involving those with mental health issues. Instead, they should be receiving treatment and care from trained professionals. During question period, Minister of Health Terry Lake fired back at Mungall. He went on to say the Liberals have recently opened Hope Centre at Lions Gate Hospital, as well as a new family health centre under construction at Vancouver General Hospital. He didn’t mention Nelson specifically. Two days before Mungall’s speech, on May 24, an emotionally distraught woman confronted the police with a knife and was tasered. Though the incident resulted in no series injuries, she was committed to Kootenay Lake Hospital for further care. That’s only the most recent example of the sort of danger the government is putting police forces in, said Mungall. And the government knows about it. She said a report on the mental health crisis completed by parliamentary secretary Darryl Plecas was delivered to the government last year, but they didn’t respond appropriately. She said though solutions may be daunting, she believes the government is capable of addressing it. Mungall’s speech is available on YouTube.